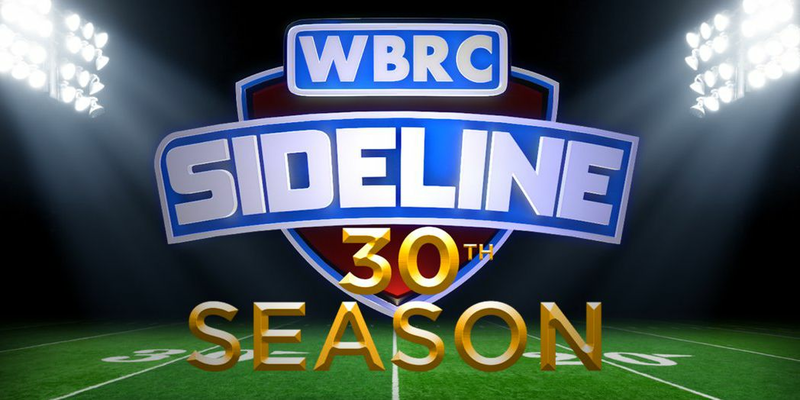 BIRMINGHAM, AL (WBRC) - The regular season is over for high school football across Alabama. That means it’s time for the playoffs! Here are the games we will be sending our photographers to this Friday night, November 9. We’ll see you this Friday at 10:08 p.m. on WBRC FOX6!